KATHMANDU, March 22: The Parliamentary Committee on International Relations has concluded that the British government has been violating the Tripartite Agreement reached between Nepal, India and the UK in 1947 since decades by discriminating against the Gurkhas in their pay and pension. The House committee maintained that the treaty does not allow discriminating against the Gurkha soldiers in their pay, pension and other perks and facilities. A report prepared by the parliamentary committee under the House of Representative revealed that the British government was taking a 'huge cut' from the pay of those deployed in Brunei and Singapore, besides discriminating against the Gurkha veterans in their pay and pensions for decades as compared to their British counterparts. The report states that although the British government charges Brunei Government 2500 Brunei dollars per month for each serviceman, the Gurkha serviceman is paid only 1,100 Brunei dollars per month. “The tripartite treaty does not seem to have given such concession,” it said. 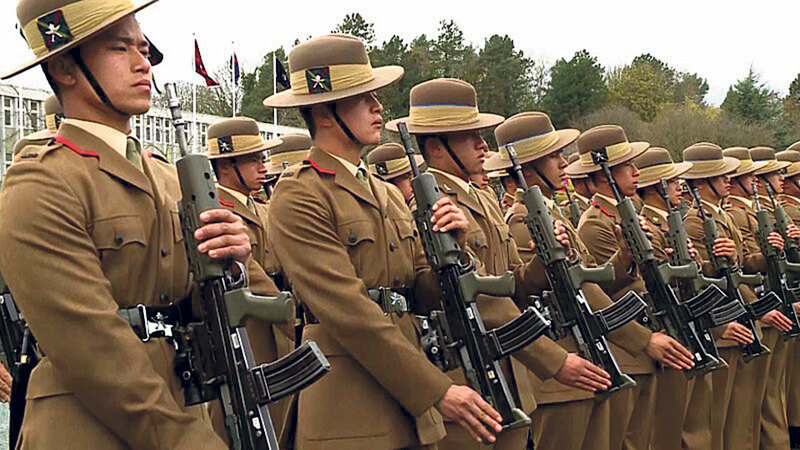 The UK has been running a separate Gurkha Reserve Unit, which consist of over 3,000 retired personnel of the Gurkha Brigade under the British Army, to serve in Brunei. “It seems that the British government is taking 1,400 Brunei dollars per month in case of Brunei alone. 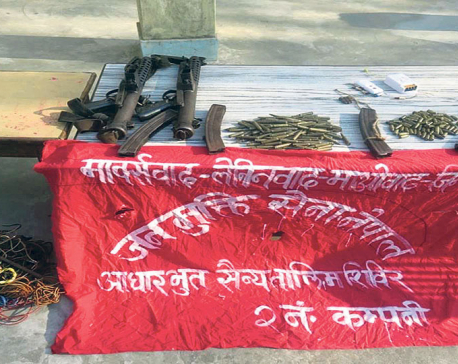 This amount seems to be received by the army personnel as their personal property,” said the report, adding that such act of Britain had violated the provision related to property of the Universal Declaration of Human Rights 1948. The report also states that Nepali nationals are recruited by Britain for Singapore Police under a similar provision. “This act of Britain has violated the 1947 tripartite treaty as well as other international laws,” it further said. Following the tripartite treaty between Nepal, India and Britain in 1947, India and the UK had separately reached an agreement to maintain the Indian Pay Code even to those serving in the British Army. “According to the Vienna Convention 1961, a treaty reached between any two countries cannot create any liability to the third countries. Thus, the tripartite agreement to which Nepal is also a signatory and other existing international laws have not given the authority to discriminate against Nepali Gurkha soldiers in their pay, pension and other perks and facilities,” maintains the report. 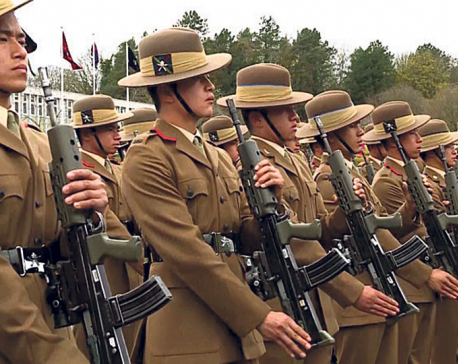 The revelation that the British government was making “huge cut” in the salary of the Gurkhas deployed in Brunei and Singapore comes amid former Gurkha veterans launching a series of protests demanding compensation and parity in their pension, as per the technical committee report. The agitating Gurkhas Joint Satyagraha Struggle Committee (GJSSC) has threatened to launch stringent protests from July 1 if their demand to form a talks team comprising the representatives of Nepal government, the UK government and the agitating ex-Gurkha servicemen to settle the issues of compensation and pension parity with their British counterparts. The agitating Gurkha veterans have maintained that the British government had done great injustice to the British Gurkha servicemen, who retired before 1997, by denying them equal salary, pension and other perks and benefits as compared to their British counterparts.